An essential part of being an advocate and being part of a cause or serving as an Ambassador is being clear about the message that we send. Having clear and concise messaging and delivering that messaging as consistently as possible is important, so people we come across in our advocacy understand what we are trying to accomplish. It also helps ensure that they too can deliver similar messages as we expand our network and outreach. This messaging information may change and we will update Ambassadors as things change. 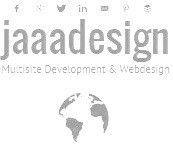 If you have questions, please feel free to contact us. Acronyms. 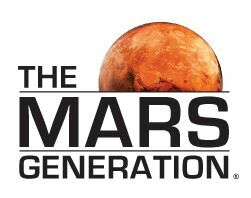 When writing about The Mars Generation, The Mars Generation (TMG) should always be spelled out completely the first time it appears in writing with acronym in parenthesis before shortening to TMG. 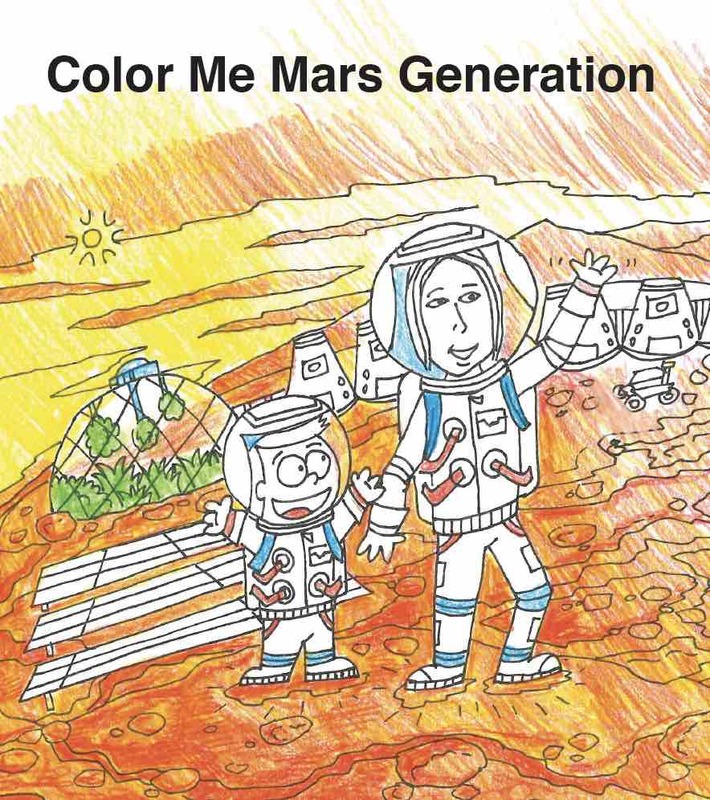 Similarly, you are a The Mars Generation Student Space Ambassador (TMG SSA) – always state it “Mars Generation Student Space Ambassador” before shortening it to TMG SSA or SSA so people know what the acronym stands for. The mission of The Mars Generation is to excite young people and adults about space and Science Technology Engineering Math (STEM) education and foster an understanding of the importance of these two elements to the future of humankind on Earth. 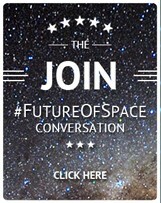 It’s a 501c3 nonprofit dedicated to advocating for space exploration, dreaming big and building a collaborative network of fellow space and STEM advocates. 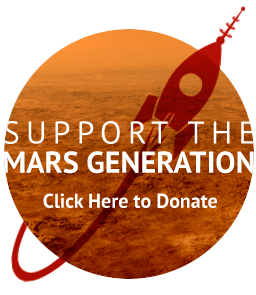 Mars Generation Ambassadors are advocates. 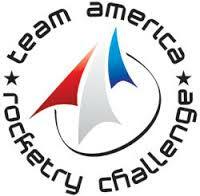 They are passionate about the future of human space exploration and STEM education for young people. Ambassadors dedicate time to educating others about space and getting people excited to be a part of this generation that will change the world. Honesty. If you don’t know the answer to a question, say something like, “I am sorry I don’t have the answer to that, but I can try to find out.” You are a student, not an expert, but sometimes people will turn to you and assume you know the answers to complex questions about rockets, or planetary science or physics or any number of topics related to space. Remember even the experts who have doctoral degrees are experts in a field of study, and not in everything. You are a student and should simply be clear about this when a question arises that you don’t know the answer to. Social Media. Social media is a public space, and your conduct online is just as important as in-person interaction. If you use social media for The Mars Generation messaging, then you need to be consistent with professional behavior as stated in our SSA Code of Conduct. We recommend separating your professional from personal accounts online. For example, having a separate Instagram or Twitter for your advocacy work and your private life, and keeping your Facebook privacy settings on will help as well. If you choose to mix professional and personal on Twitter, Instagram or other channels (we strongly recommend that you keep your personal Facebook for personal use and do not allow strangers to friend you), it is expected that you will be professional in your conduct at all times. You can share personal things like photos and such, but ask yourself when sharing, “Is this something that I would want a NASA astronaut to read or see?” If it is not, then don’t share it. We also strongly recommend you partner with your parent and/or guardian or mentor and ask them oversee your social media channels. This ensures your safety and can also help you with guidance on how to be professional online. Do NOT give out personal information (address, phone number, emails) on social media whether on personal channels or professional channels. No matter how nice someone is to you – you need to protect yourself at all times. If someone wants to contact you outside of your social media channels you need to have a parent and/or guardian involved in that discussion. False Representation. Do not misrepresent yourself, and if someone else assumes something about you that is not true, it is your job to correct this person whether it is a reporter or someone who follows you online. An example, if you are referred to as a NASA employee or representing NASA, you need to correct this-you are an advocate and you support NASA, but you are not affiliated with NASA. If a young person asks you how it feels to work for NASA, please make sure you tell them you do not work for NASA and that you are a student. If a reporter states you are an astronaut selected for the 2030 Mars mission, contact the reporter, inform them of the error, and ask for a correction. I dream of being the first astronaut to Mars. will be the first astronaut to Mars. 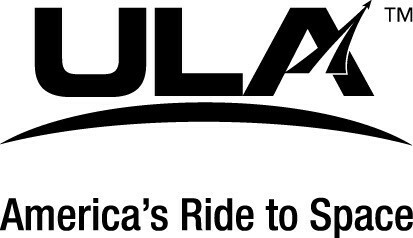 NASA does great work and inspires me to advocate for space exploration. I’m a NASA representative; I work for NASA. For more tips on how to conduct yourself professionally while serving as an Ambassador, check out our SSA Code of Conduct.